According to a new study, the caffeine-associated release of nitric oxide, which improves the functioning of blood vessels, may be the cause of an observed protective effect increasing the lifespans of people suffering from chronic kidney disease. Doctors from Portugal specializing in nephrology, renal transplantation and endocrinology have completed a thorough study demonstrating what they believe to be an "inverse association between caffeine consumption and all-cause mortality among patients with chronic kidney disease." The study, published in the scientific Nephrology Dialysis Transplantation Journal, analyzed the profiles of 4,863 American adults with kidney problems and found that over a 20-year period, caffeine consumption decreased the risk of death by nearly 25 percent compared to those with a lower caffeine intake. In a press release, Dr. Miguel Bigotte Vieira, one of the study's lead authors, confirmed that the team's work "showed a protective effect of caffeine consumption among patients with chronic kidney disease." "The reduction in mortality was present even after considering other important factors such as age, gender, race, smoking, and diet," Dr. Vieira added. 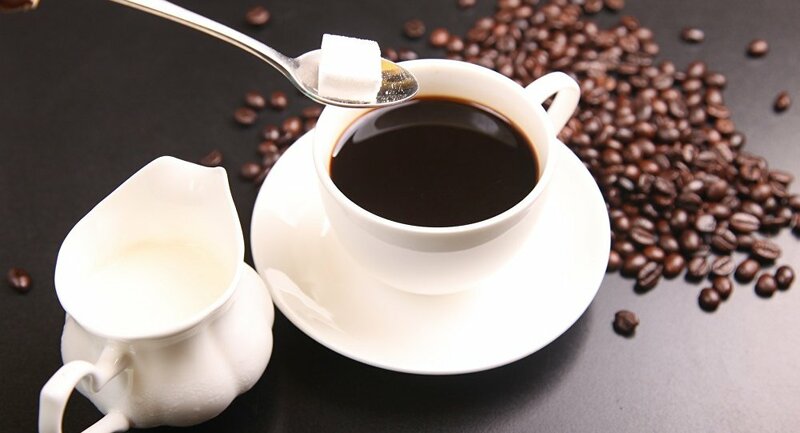 Giving the apparent positive impact of an increased caffeine intake among chronic kidney disease sufferers, the doctor suggested that caffeine represents "a simple, clinically beneficial, and inexpensive option," but added that a randomized clinical trial was still necessary to confirm the results of the team's work. About 10 percent of the world's population suffers from chronic kidney disease, with a whopping 135.8 million Americans either having the disease or at risk, according to the National Kidney Foundation. Nearly 90 percent of Americans consume caffeine on a daily basis in the form of coffee, caffeinated tea and soft drinks. Last year, a review of over 200 studies by researchers from the University of Southampton found that moderate coffee consumption was linked to a reduced risk of heart problems, diabetes, liver disease, dementia and even some cancers, but warned pregnant women against drinking excessive amounts.